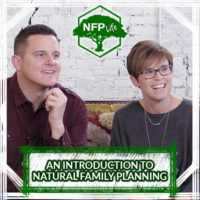 A three-part video series with exercises and downloads teaching the Billings Ovulation Method of Natural Family Planning (NFP). This online learning experience, combined with three months of complimentary access to the Fertility Pinpoint charting application, is designed to bring women and couples up to speed about Natural Family Planning. You will gain a clear understanding of the science and “how-to” regarding the Billings Ovulation Method, followed by the opportunity to actually put the method to work for yourself. Some couples choose to connect with a certified fertility coach for one-on-one instruction after completing this online course. Hundreds of coaches, certified in the Billings Ovulation Method of NFP, are located throughout the world. Please contact us once you finish the course so we can connect you with an instructor, either remote or local. Fees for one-on-one instruction vary because the costs are generally set by each individual coach. If your church requires an introduction to NFP as part of your marriage preparation, this is a great fit. 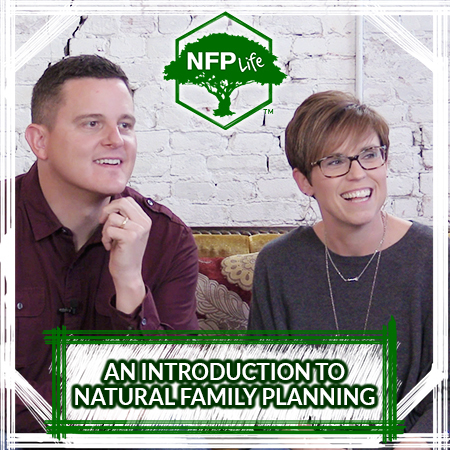 In this 20-minute video presentation, you will find out what Natural Family Planning is all about. Dustin and Bethany talk about NFP and why you may have never heard of it until now. You will come to understand how it works and why NFP is a morally-acceptable method of achieving or postponing pregnancy. 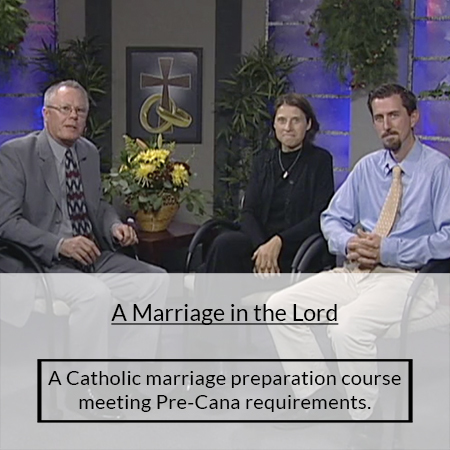 Staged in a traditional style and setting, this course version offers engaged couples the opportunity to view videos on topics that are helpful in a Catholic marriage. There are Questions for Reflection and downloadable worksheets for you and your future spouse to fill out and discuss. Upon completion of all the videos and Questions for Reflection, a Certificate of Completion will be issued to you. You can take this class anywhere you have an internet connection, anytime that is convenient for you 24/7/365.